Railway Recruitment Board has finally released Railway Group D Result for PET Exam. 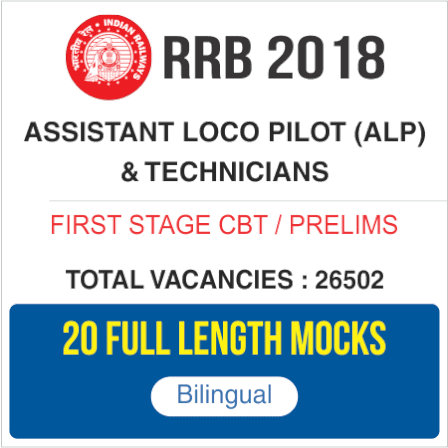 Candidates can check their PET Result for Railway Group D 2018 Exam by clicking on the link mentioned below. Candidates equal to three times the vacancies were shortlisted for the PET. All candidates who successfully fill out the Application Form of Railway Group D Exam have to appear for the CBT Exam. This exam is mandatory for all candidates as the further rounds will be conducted only for the candidates who clear the Railway Group D CBT Exam. The qualified candidates, three times the number of vacancies in the order of merit, will be called for the RRB Group D PET. Details for the PET will be published soon by Railway Recruitment Board. Male candidates are expected to run a certain metres in given time in one chance. Distance to be covered by female candidates is bit different. The candidate who will clear the CBT and PET will be called for document verification. Candidate should be medically fit in all respects and visual standards as specified by the Railway Recruitment Board. For the same, medical tests shall be done to establish that the candidate qualified in the RRB Group D result 2018 is medically fit.